After getting into a vehicle accident call the police. Insurance companies require that you have a police report before considering your claim. Do not agree to simply exchange insurance information with the other party and leave the scene. The other party could easily give you false or lapsed insurance information. Once statements have been provided to the police, take pictures of the vehicles and any damage that was caused from the accident. Also, take photographs of the skid marks and any debris in the roadway. Ask the police officer for the name of other party’s insurance company as well as their insurance policy number. Make sure that you get the name, address and telephone number of all of the people involved in the accident and any witnesses. 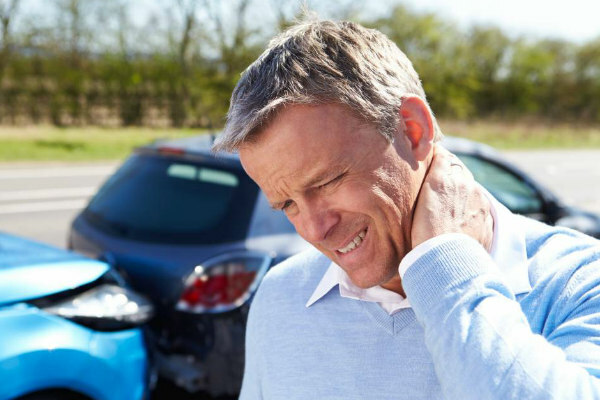 You should immediately report the accident to your insurance company. It is wise to consult an attorney in any accident situation so they can make sure that no evidence is destroyed and the insurance company is giving you the best care available. Insurance companies will cut corners and having a good attorney can take the stress off of you so that you can focus on getting better and back to work quickly. Call the Law office of Jason M. Hatfield at 479-361-3575 if you have any additional questions or needs assistance with your injury claim.